As Slime-san releases to Xbox One and PlayStation 4 today, the Superslime Edition announcement trailer drops alongside it. 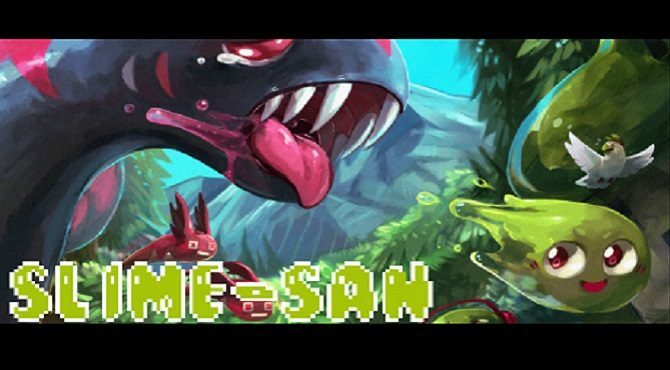 As Slime-san rolls out to PS4 and Xbox One today, Slime-san: Superslime Edition has received a new announcement trailer in anticipation. Mama’s Madness: You’ve been swallowed by a giant worm! Your goal is to platform yourself through its intestines back out its mouth before you get digested! Blackbird’s Kraken: You were about to take a vacation with your family and got eaten whole by a giant Kraken?! Once more you’ll need to jump, slime & slide your way out and you’ll even steer a submarine! 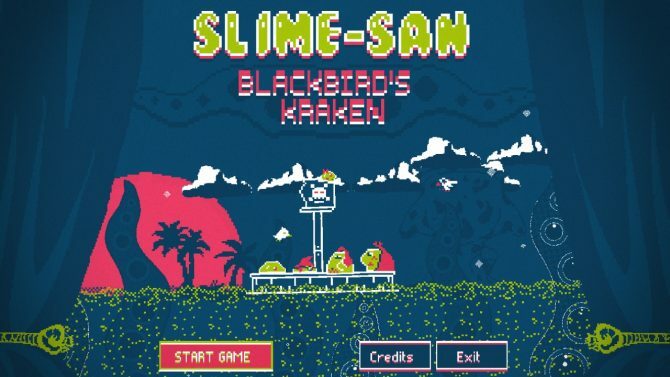 Slime-san: Superslime Edition will also feature ten exclusive levels that allow you to play as Grandpa-san and allow players to change the color palette of the game for each world using the “Dynamic Colors” feature. 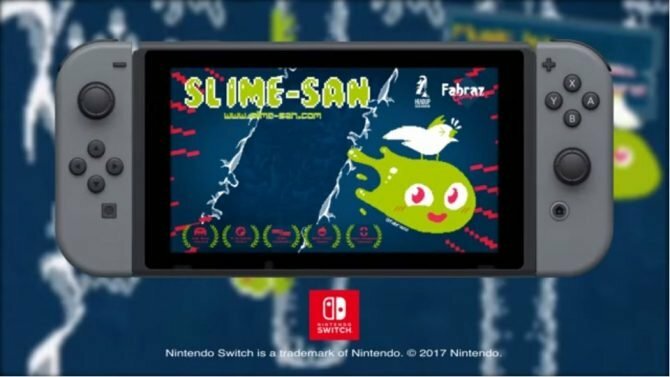 Slime-san originally released on PC and Switch in 2017 and is now available on PS4 and Xbox One as of April 7, 2018. In other news, this writer needs no longer ask how many times the word “slime” can be written before it starts to lose all meaning. 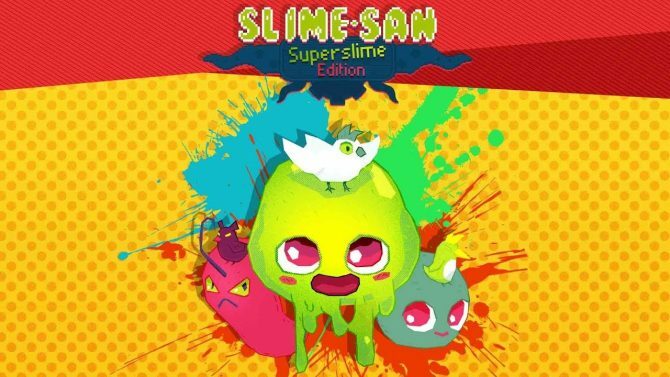 After being available for PC and Switch, Slime-san: Superslime Edition is launching and bringing the original title and more to Xbox One and PS4.